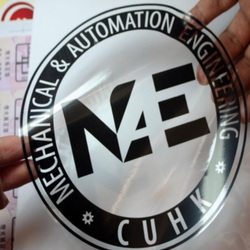 We are a leading Manufacturer of polycarbonate labels, label stickers, vinyl sticker, pvc stickers, polycarbonate glossy stickers and polyester stickers from Mumbai, India. 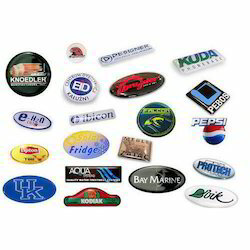 With our expertise in this domain, we are able to offer a superior quality range of Label Stickers. 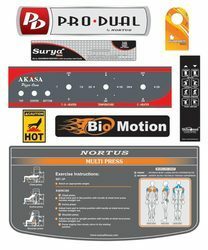 The offered stickers are manufactured by the experts using qualitative material in adherence with the industry standards. These label stickers are an effective tool for communicating with the target audience. 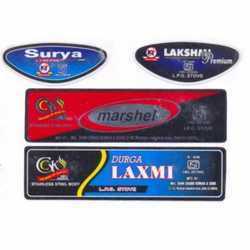 Customers can avail these stickers from us in attractive colors, designs, layouts and sizes. Before the end delivery, all our products are stringently tested on varied parameters to ensure their flawlessness. 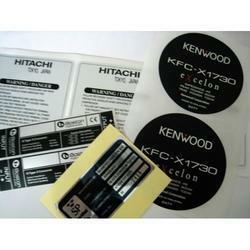 In order to fulfill the changing demands of our clients, we are offering a quality range of Self Adhesive Seal Labels. 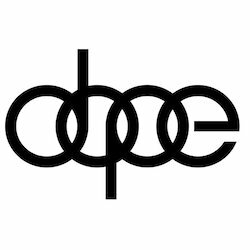 These are manufactured by the professionals of our firm using paper of optimum quality and other raw material. The offered stickers are offered by us with permanent water proof adhesives, which ensures long lasting and easy adherence. 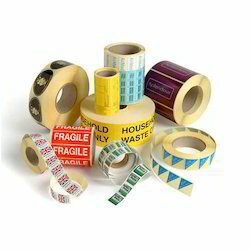 Moreover, our esteemed customers can avail these self adhesive tapes from us at industry-leading prices.